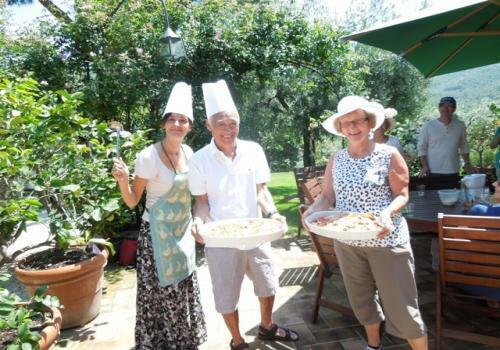 New and Delicious Italy Food Tours and Cooking Classes! Home » All Articles » Food & Wine » New (and Delicious) Italy Food Tours and Cooking Classes! We’re thrilled to announce that we’ve launched some brand-new, hands-on, straight-up mouth-watering Italy food tours and cooking classes. After all, one of the best ways to experience Italy is through its food. And what better way to discover Italian food than with tastings, an engaging, entertaining Italy insider… and maybe even a cooking class? 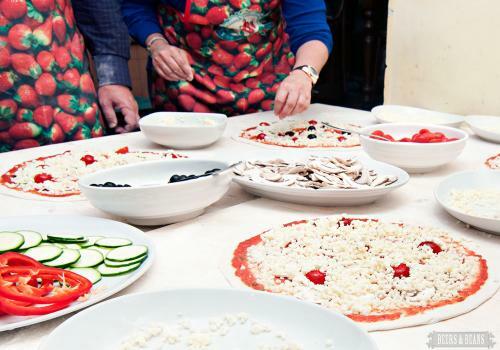 Here are some of our favorite food tours and cooking classes in Italy. Which one would you most like to take? Let us know in the comments! 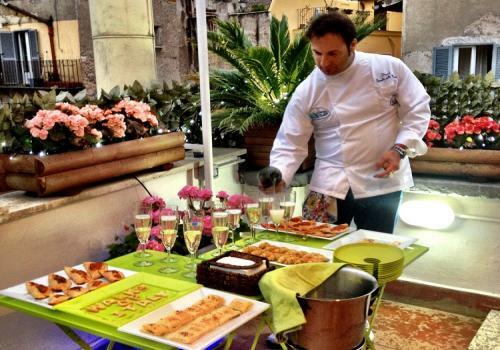 Rome: Aperitivo, pasta-making class, and dinner with a chef… in his terraced loft! Learn to cook with a professional Italian chef, in his very own loft! We just put this experience online, and it’s already booking up fast. No wonder! We’ve hand-picked a professional Italian chef to welcome our guests (in a maximum group size of 12, as always) to his private loft in Rome’s centro storico. After enjoying an aperitivo of prosecco and snacks on the loft’s lovely terrace, learn to make pasta, from scratch, the Italian way. Enjoy your meal (along with plenty of wine) outside. It’s the perfect chance to pick a chef’s brain about tips and tricks for Italian cooking, to enjoy a luxury apartment and terrace in Rome’s historic center… and, of course, to eat! Don’t miss our fun video of the class, below! Find out more about our “Cook, Dine & Drink Wine” experience in Rome. Our most popular food tour! 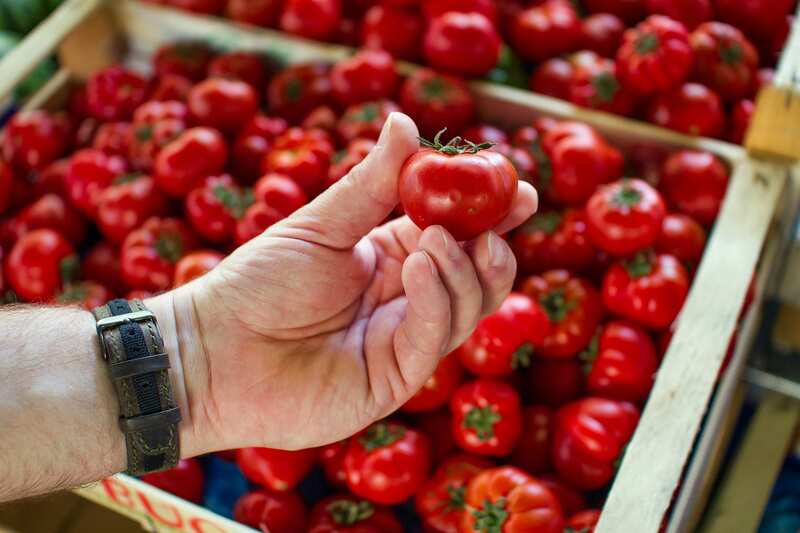 Guests get a hands-on tour of the bustling, colorful Campo dei Fiori market. 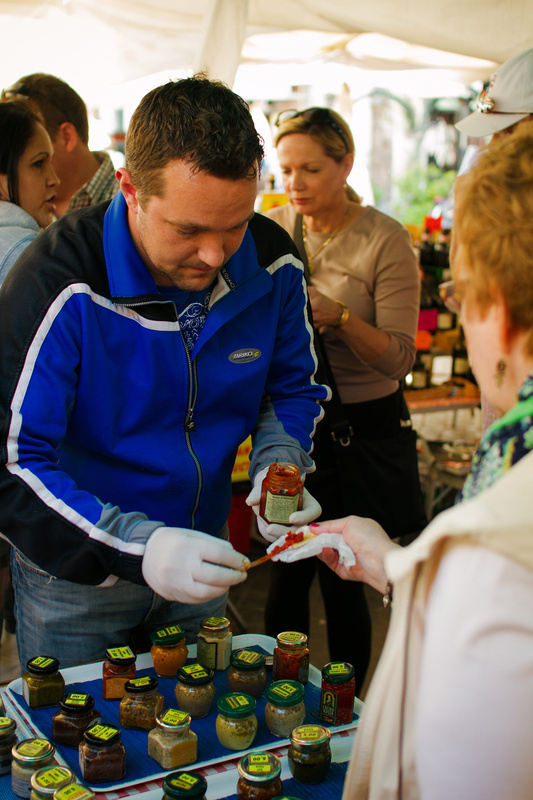 Your local Walks insider introduces you to Campo’s traditional vendors, giving you insight—and tastings—into traditional Italian foods like olive oil, balsamic vinegar, and more. You’ll also stop (and enjoy tastings) at a bakery, salumeria, and more. Finally, you head to an authentic restaurant to learn to make your own personal pizza, the Roman way. After a lunch (of your pizza, of course! ), and a coffee (which you learn to order, and drink, Italian-style), you’re not just stuffed—you’re an expert in how to eat like an Italian! Find out more about our “Rome Food Tour: Markets, Tastings and Pizza Making”. Experience the best of Tuscan food… right in the heart of Florence. On this Florence food tour, your Tuscany insider takes you to one of the most authentic, bustling food markets in Florence: Sant’Ambrogio. Admire (and taste) the goods, including meats and cheeses like finocchiona and cinghiale, alongside the Florentines, many of whom still do their grocery shopping here. After, duck into a hole-in-the-wall enoteca to nibble on crostini, spreads, olives, and, of course, Tuscan wine. It’s vino sfuso, so you’ll experience it as the locals do: by filling up your bottle (or, in this case, glass) from a big, wooden barrel. Taste whatever you want, but don’t go overboard… there’s more to come! After more tastings, your group (maximum size 12) stops at a local trattoria to taste traditional primi (such as pastas and soups). Finish it off with a coffee, taken as the Italians drink it—standing up at the bar—and a gelato! Find out more about our “Florence Food Tour: Tastings, Markets, Wine and Gelato”. On this tour, explore the market where Venetians have been buying their food for centuries: the Rialto market! 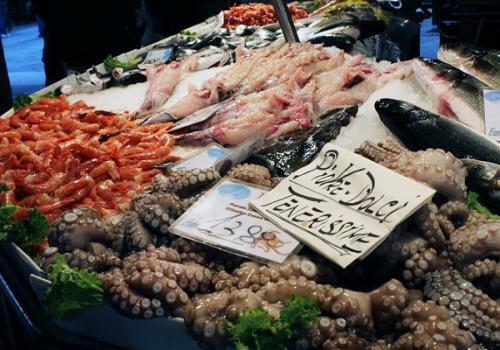 Your Venice insider helps you discover the fruit and vegetable and fish sections of the market, showing you how to shop like a true Venetian. After, duck into hidden, cobblestoned alleyways to visit some of Venice’s most historic, traditional food stores, including a butcher, a bakery, and one of the world’s oldest spice shops. But no Venice food tour is complete without a taste of cicchetti, the Venetian tradition that’s like Venice’s answer to tapas. On a “cicchetti crawl,” you’ll visit three different traditional bars to taste crostini, fritti, and other snacks, along with local wines. Finish it off with a stop at a cafe for coffee and grappa, the area’s traditional digestivo. 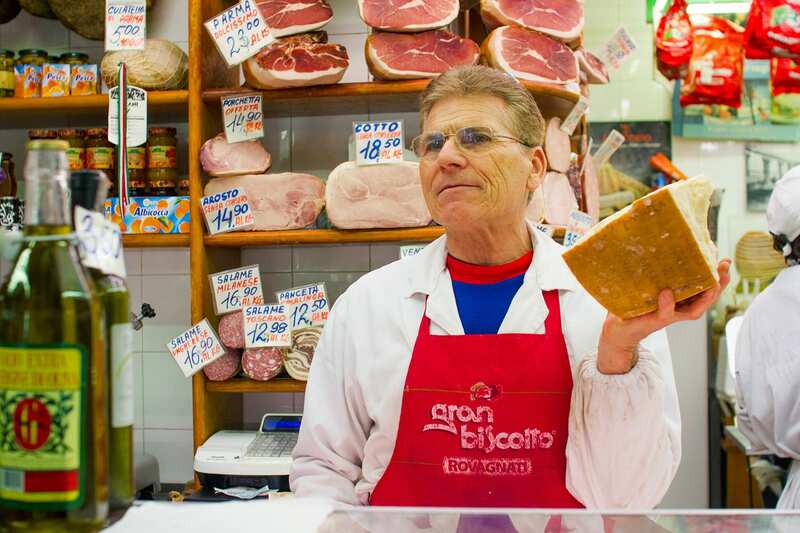 Find out more about our “Venice Food Tour: Rialto Markets and Cicchetti Tastings”. Between cooking (and eating), enjoy the gorgeous grounds of this Tuscan farm! Experience the best of Italy’s countryside—and cuisine—on this amazingly peaceful, rewarding day-long excursion. We’ve handpicked a family-run farm, located right on the border of Tuscany and Umbria, that we love for its striking beauty (complete with spectacular views of the rolling hills and vineyards), sustainability (the farm is organic, uses sustainable practices, and adheres to Slow Food principles), and charm (it’s run by a mother-daughter team who are truly committed to making every guest feel at home!). 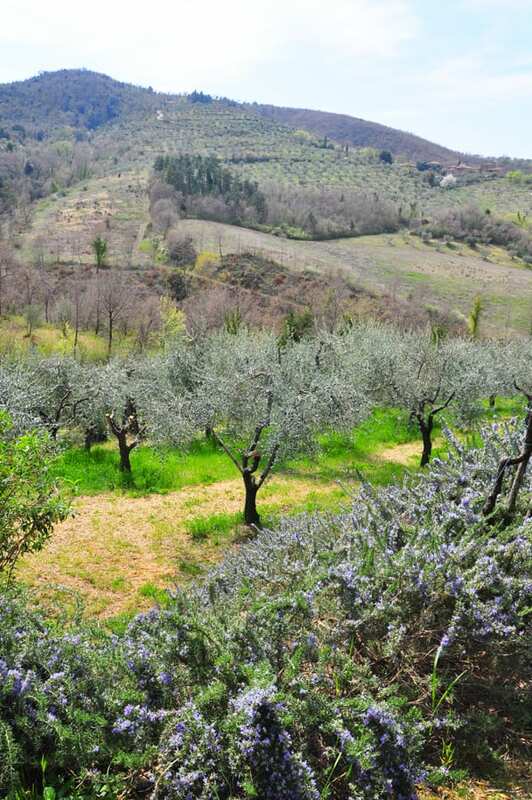 Not to mention its produce: This little slice of paradise produces not only wine and award-winning olive oil, but honey, fruit, and vegetables. On this experience, you’re picked up right at the train station and taken to the farm. After relaxing, enjoy a stroll and tour of the grounds, getting insight into the behind-the-scenes activities of a working farm. Visit the renowned wine cellar, complete with a tasting of some of the best varieties. After, learn how to make a traditional Tuscan lunch in a private cooking class (using ingredients from the farm—and maybe even picking some yourself! )… and then enjoy the meal! After, relax on the grounds in a hammock, on the patio, or even with a dip in the infinity swimming pool. 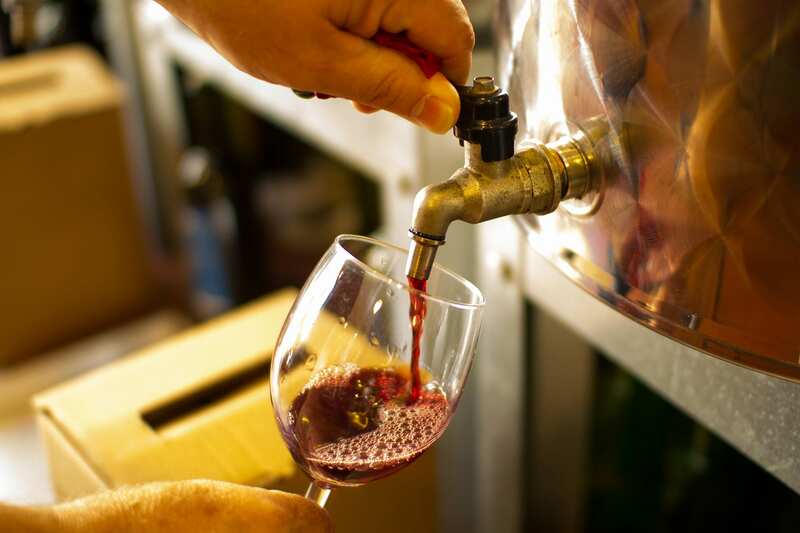 Find out more about our “Tuscan Farmhouse Experience: Cooking Class and Wine Tasting”. Next articleHow to Make Fresh Pasta… At Home! All of these sound wonderful…as if I need five more reasons to love Italy! Great round-up of walks and excursions I want to take. I love Sant’Ambrogio, everyone is so nice to give out healthy amounts of samples! Looks amazing! We really enjoyed the tours we took with you, especially the food tour in Rome, so a cooking class would be so great! Definitely keeping that in mind next time we’re in Italy! Hi Chris, we’d love to help! Please contact our customer care team at info@walksofitaly.com.